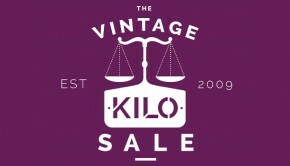 The Vintage Kilo Sale returns to the Out of the Blue Drill Hall with over 5 tonnes of quality mixed vintage fashion and accessories. Only £15 per kilo! Bag 4 – 5 items and get change from a twenty! 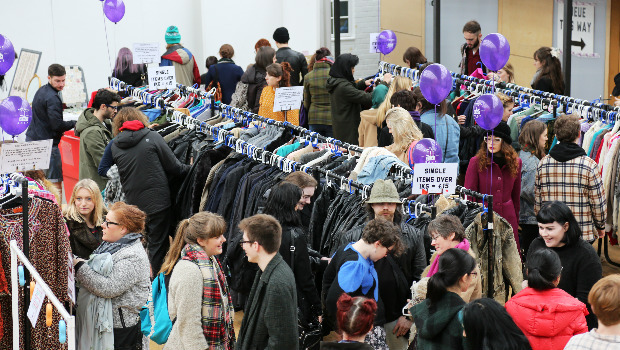 Dresses, demin, menswear, jackets, jeans, jumpers, blouses, shirts, shorts, tees and more. Stock will be replenished throughout the day.